Watkins Family Dentistry. 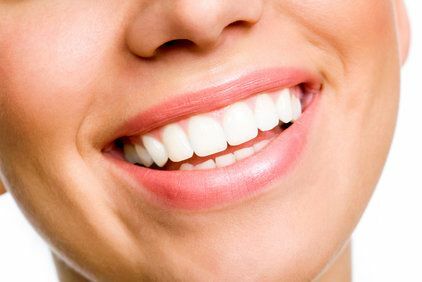 We take pride in offering comprehensive solutions to treat a range of dental and oral problems. 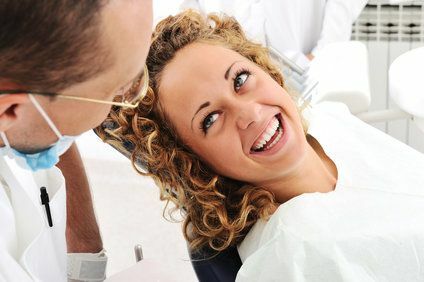 From providing basic teeth whitening to resolving damaging habits, like grinding, or performing full mouth reconstruction, you can rely on our expertise to deliver the highest level of care that you deserve. Watkins Family Dentistry is all about providing positive dental experiences to patients from all walks of life. We have a team of highly skilled and experienced professionals committed to helping you every step of the way. Our treatments are based on the most innovative technologies today, so you may expect to get your desired results quickly, recover fast, and get back to your regular routine in no time. Our center is designed to make every member of your family at ease. We have a child-friendly environment and a well-mannered staff dedicated to making your visit a pleasant one. We offer sedation services to let you enjoy a pain-free treatment and feel comfortable throughout the entire process. Say yes to a healthy mouth and a beautiful set of teeth with Watkins Family Dentistry. Take a tour of our site for more about our services. Contact us today for inquiries and to set up an appointment.